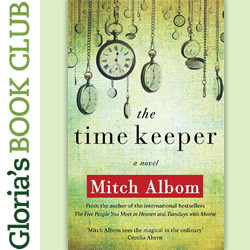 (FEBRUARY 2014) Gloria's Book Club pick of the month: THE TIME KEEPER by Mitch Albom. 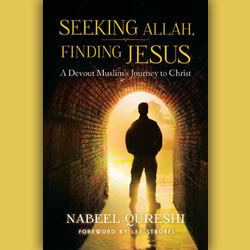 (FEBRUARY 2014) This month's Editor's Pick is SEEKING ALLAH, FINDING JESUS by Dr. Nabeel Qureshi. (FEBRUARY 2014) Homecoming Friends share a little about what books they are reading these days! 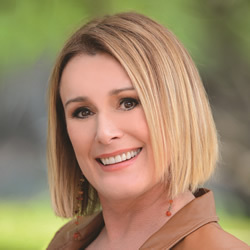 (FEBRUARY 2014) Sheila Walsh talks about her latest book, The Storm Inside. (DECEMBER 2013) Homecoming Friends share a little about what books they are reading these days! 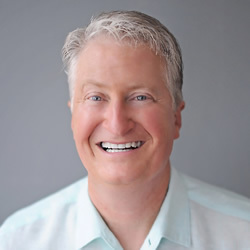 (DECEMBER 2013) Andy Andrews talks about his most recent book, The Noticer Returns, and more. 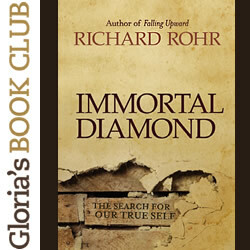 . .
(DECEMBER 2013) Gloria's Book Club pick of the month: IMMORTAL DIAMOND by Richard Rohr. 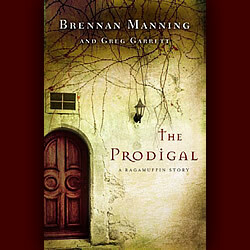 (DECEMBER 2013) This month's Editor's Pick is THE PRODIGAL: A RAGAMUFFIN STORY by Brennan Manning and Greg Garrett. 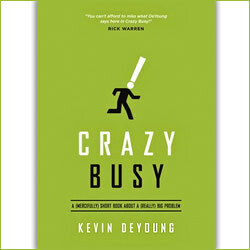 (OCTOBER 2013) A look at the new book "Crazy Busy" by Kevin DeYoung, which offers helpful suggestions to combat "busyness" burnout. 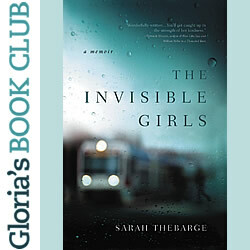 (OCTOBER 2013) Gloria's Book Club pick of the month: THE INVISIBLE GIRLS by Sarah Thebarge. 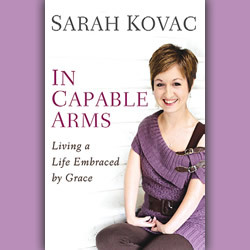 (OCTOBER 2013) This month's Editor's Pick is IN CAPABLE ARMS: LIVING A LIFE EMBRACED by Grace Sarah Kovac. (OCTOBER 2013) Homecoming Friends share a little about what books they are reading these days! 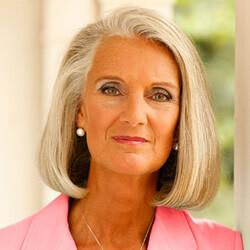 (OCTOBER 2013) Anne Graham Lotz tells us about her most recent book, 'Wounded By God’s People'. 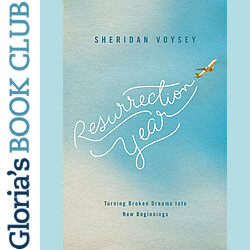 (AUGUST 2013) Gloria's Book Club pick of the month: 'Resurrection Year' by Sheridan Voysey. 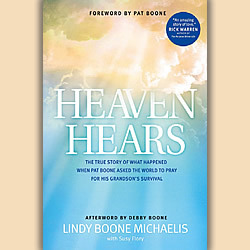 (AUGUST 2013) This month's Editor's Pick is 'Heaven Hears' by Lindy Boone Michaelis with Susy Flory. 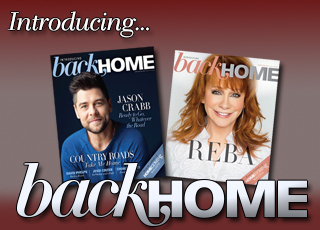 (AUGUST 2013) Homecoming Friends share a little about what books they are reading these days! 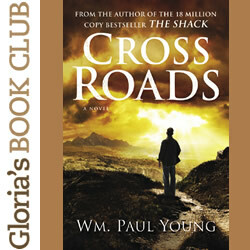 (JUNE 2013) Gloria's Book Club pick of the month: 'Cross Roads' by Wm. 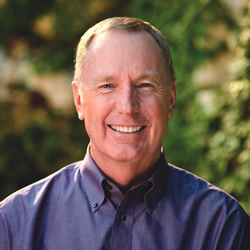 Paul Young. 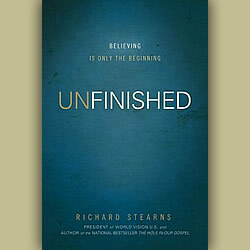 (JUNE 2013) Spotlight on the book, "Unfinished: Believing is Only the Beginning" by Richard Stearns. 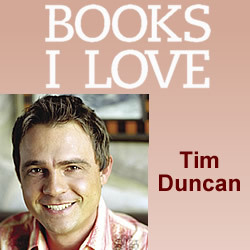 (JUNE 2013) Bass singer TIM DUNCAN was born and raised in Mississippi by church-going, gospel music-loving parents, and as an adult, has been a beloved voice in several gospel groups. 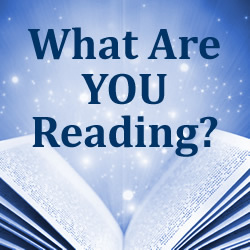 Now find out his favorite high school books!